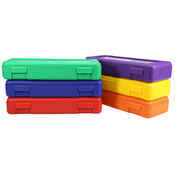 Plastic pencil boxes come in multiple sizes so you can focus on getting your space organized. 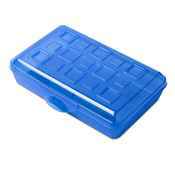 Whether you need pencil boxes for kids in a classroom or you're organizing your home or office, these school pencil boxes can get you on your way. 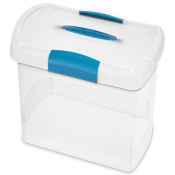 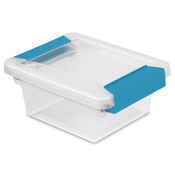 Many of these cheap plastic pencil boxes feature hinged lids for one piece to keep track of. 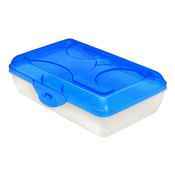 Available in sizes large and small, the clear plastic school pencil boxes make it easier to find just the right school supplies you need. 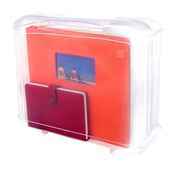 Some of the items featured aren't just plastic school boxes but work just the same - use the scrapbook project boxes in your classroom or craft room. 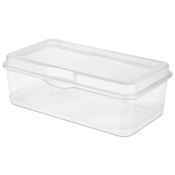 Available in case pack quantities, these clear plastic pencil boxes for kids are priced at wholesale rates to help you save on your organizing project. 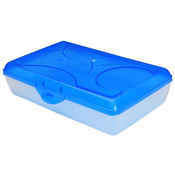 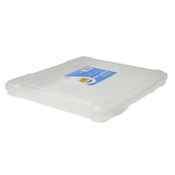 Buy plastic pencil boxes in bulk for a discount you won't find other places.